SIMON WHITLOCK remains in a positive frame of mind heading into the final leg of a triple-header of World Series of Darts events following encouraging performances so far. Having defeated World Champion Rob Cross on his way to the semi-finals of the Auckland Darts Masters, Whitlock defeated Australian rival Corey Cadby in Melbourne before losing out to world number one Michael Van Gerwen in a thrilling quarter-final. ‘The Wizard’ produced a magical spell against Van Gerwen, winning five straight legs – with the aid of a sublime 170 checkout – to lead 8-4 against the Premier League Champion. Van Gerwen stormed back to take the victory before losing out to eventual title winner Peter Wright, but Whitlock believes he has something to build on. “I was disappointed not to win the match but I’m still feeling good and confident,” said Australia’s most successful player of all time. “I am going to take the positives from the match against Michael. He’s the best player in the world and I had him in a really tough spot. Fair play to him for getting out of it. “I’ve beaten Rob Cross and Corey Cadby, who’ve both won titles this year, so it is a productive trip for me. The World Series of Darts continues in Brisbane on August 17-19. 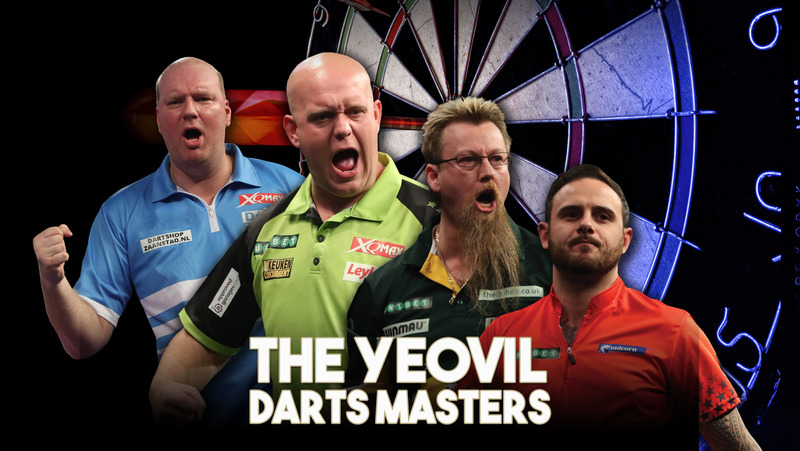 See Simon Whitlock and Michael Van Gerwen in action in Yeovil. Click the image for details.